Hasib Bin Golamrabbi is expected to appear in court Tuesday morning for his first trial hearing, which will mostly be procedural. It is not exactly clear how court proceedings will pan out given Golamrabbi has turned down the services of legal counsel. 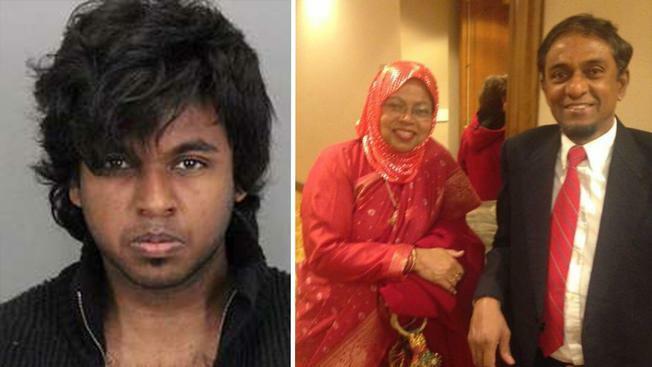 Golamrabbi is charged in the shooting deaths of his parents, 59-year-old Golam Rabbi and 57-year-old Shamima Rabbi, in their home in San Jose's Evergreen neighborhood back in April 2016.